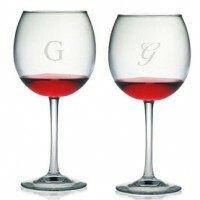 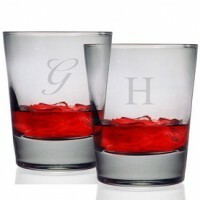 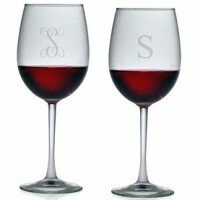 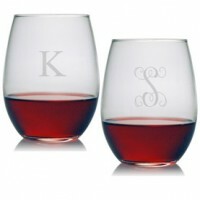 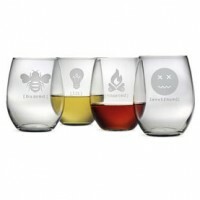 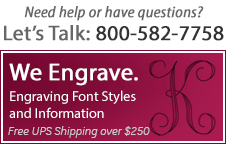 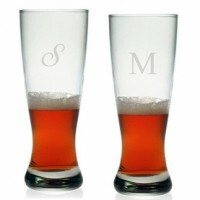 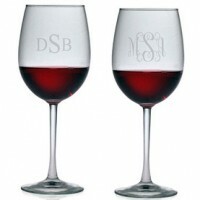 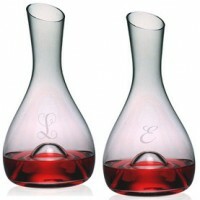 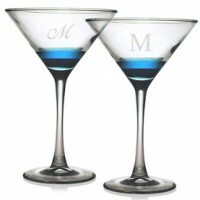 Exquisite workmanship and personalization defines Susquehanna's wine glasses and barware sets. 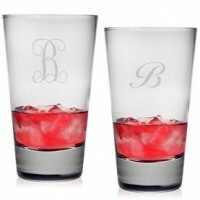 Double old-fashioned glasses, stemless wine glasses, and gorgeous highball gift sets are just a sampling of the staples offered for the well-stocked bar. 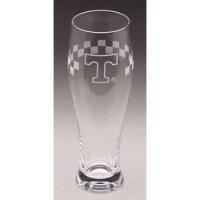 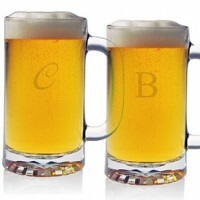 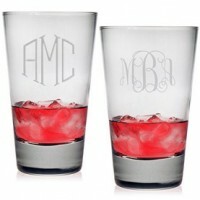 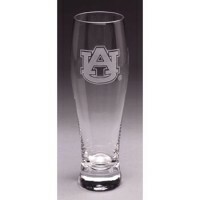 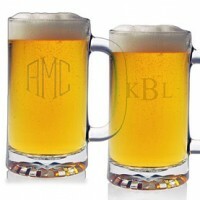 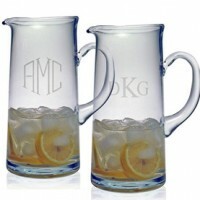 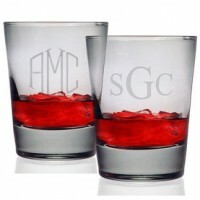 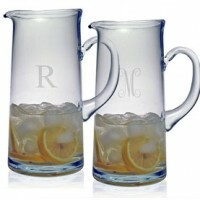 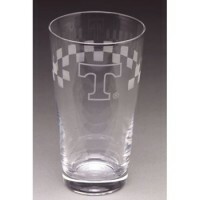 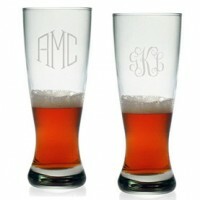 Only personalization could make the selection of glass barware any better and expert artisans are on hand to tailor each piece in the collection with an initial or monogram.